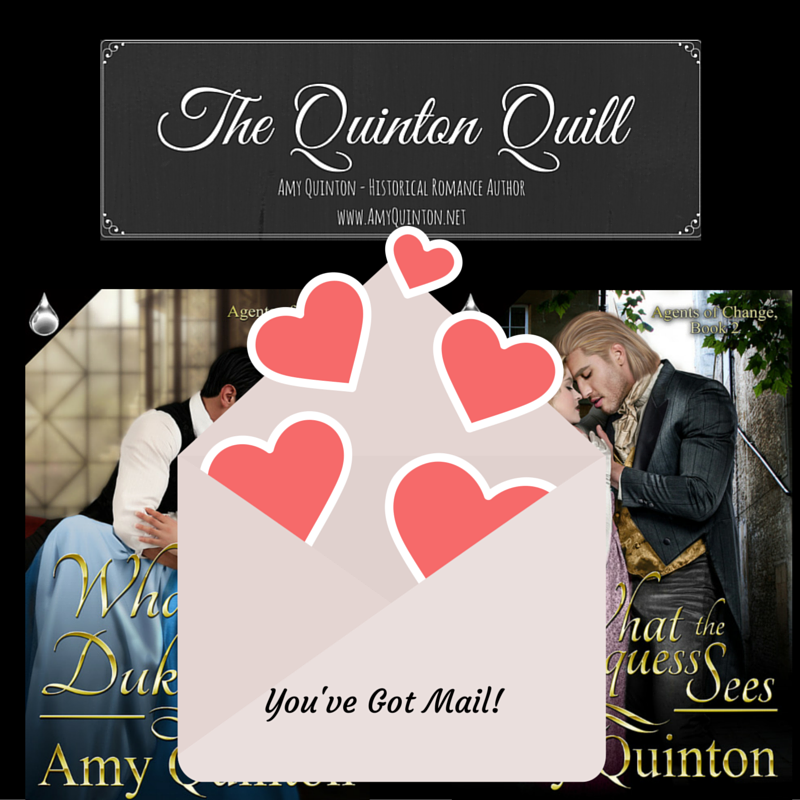 Love historical romances? LOL Then, I’ve got a giveaway for you! 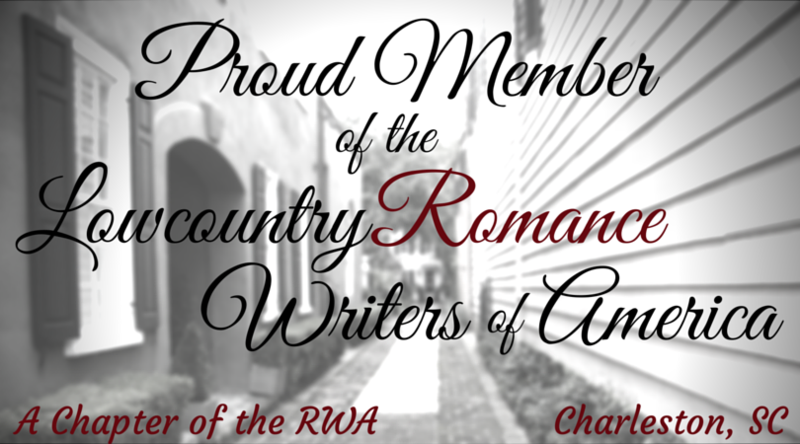 Jacki Delecki’s, A CODE OF HONOR, is out this week, and we’re celebrating by giving away 13 historical romances, including the second book in my Agents of Change series, What the Marquess Sees!